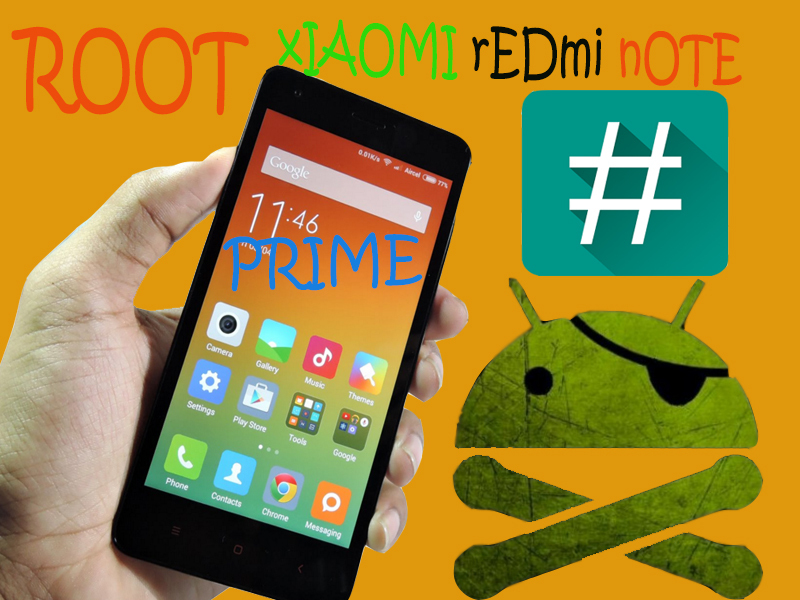 Root Xioami Redmi Note prime– Today friends I am going to tell you how you can root your xiao mi Redmi Note prime with quickly. So why most of the people root their phones why!!!! The simple answer is for making Android experience better and make the device better and perform better. 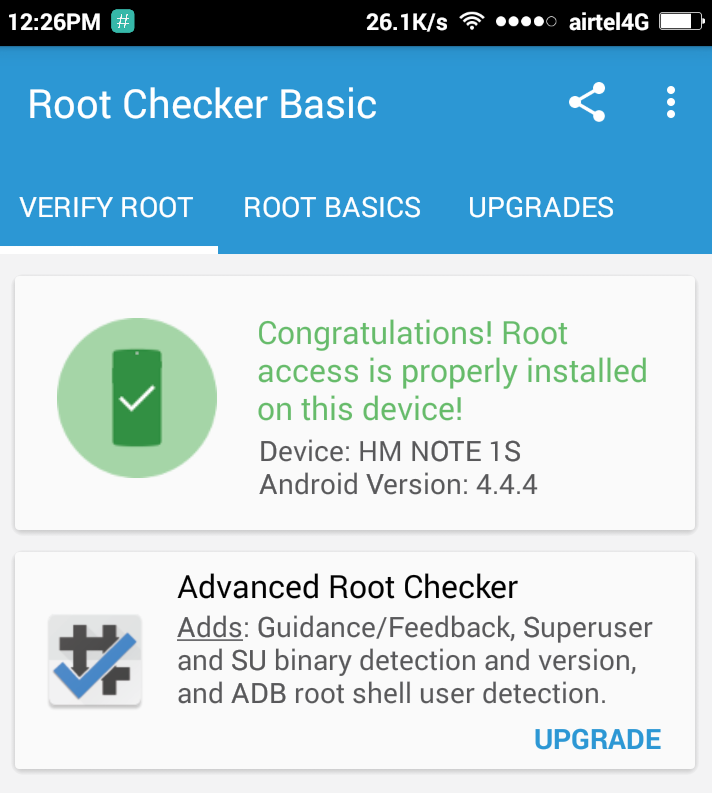 In play store you can find lots of apps and games which requires root access now what I do can I root my Android phone easily without using computer or laptop. Because most of the users who using smartphones they don’t have computer or laptop, so it is not an easy task to do. Xiaomi Red mi Note prime is an excellent Android phone which is entirely different from other Android phone. I also have Xiaomi Redmi Note prime. I Bought it before 3 months later, and it’s working fine . You can root your xiao mi phone with King root, but in the case of Redmi Note prime sometimes King root doesn’t work. 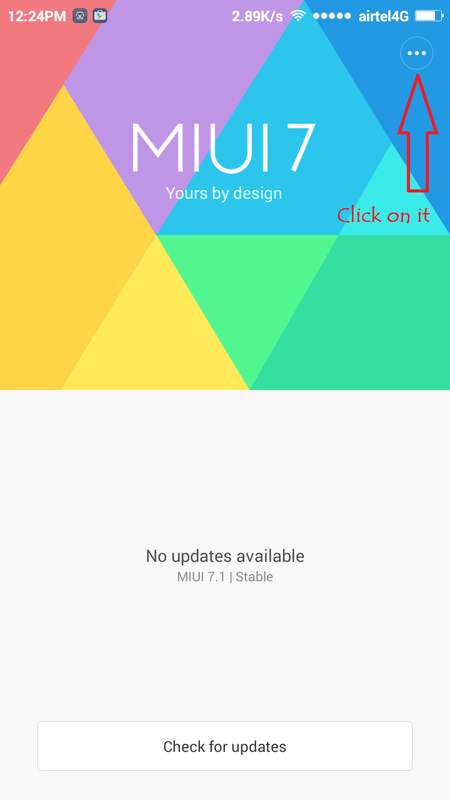 With this tutorial, you can Root your Redmi Note prime with SuperSU.zip and without PC requirement. 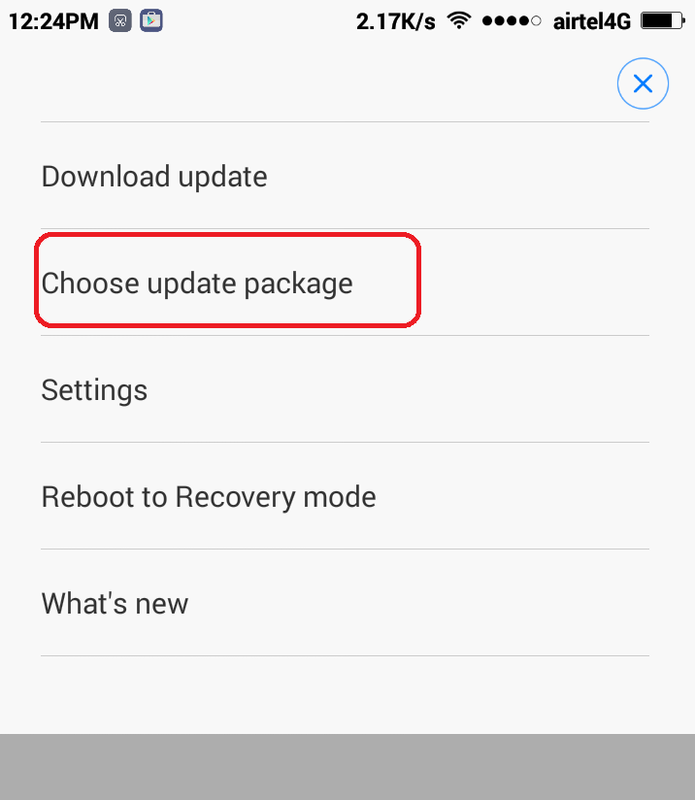 So guys we have mentioned here easiest way to root your Xiaomi Redmi Note prime quickly without using any computer or laptop. We have also shown the way you can root any Android device. By flashing superSu zip file on your Xioami phone might root your Android device professionally. I have the latest update. When I tried to root my Xiaomi Redmi 4 Prime I have a message “it’s not allowed to upgrade to unofficial ROM package”. When I tried with iRoot from my PC I was not able to Root either. First of all, you have to unlock your bootloader and then flash Twrp recovery. After that download, the Root zip of your device and flash it via TWRP recovery. Also, king root and Iroot like software will not work in your Xiaomi Redmi 4 prime. red on the Internet that I need permission from Xiaomi to unlock my device, it is a process in itself you do not mention and that can take weeks! ?